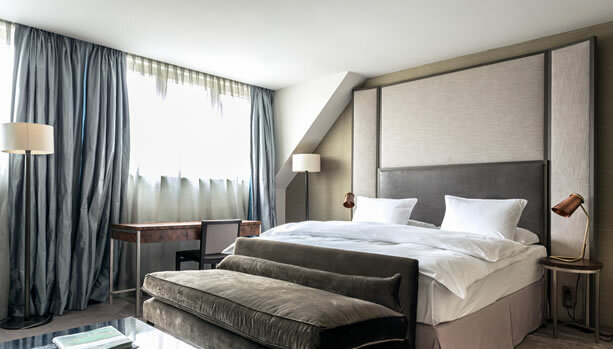 Celebrate your Pregnancy with a blissful Prague Babymoon at the five-star lifestyle hotel The Emblem Prague. 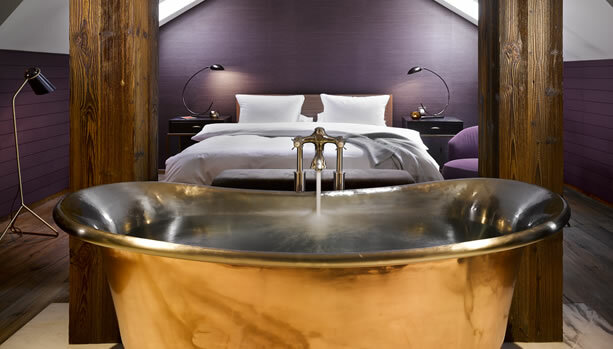 This luxury lifestyle hotel in the heart of Prague offers 59 rooms (including 4 junior suites and 3 luxury suites), a chill-out lounge with several “Living Spaces” (The M Lounge), state-of-the-art restaurant and bar (George Prime Steak), and spa (The M Spa) with an unbeatable rooftop terrace. 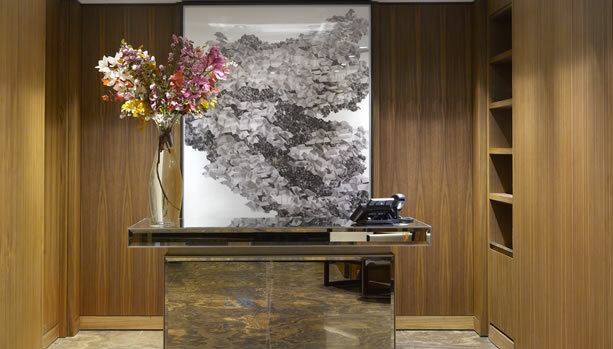 The Emblem Hotel is dedicated to creating the most relaxing environment in the city centre. 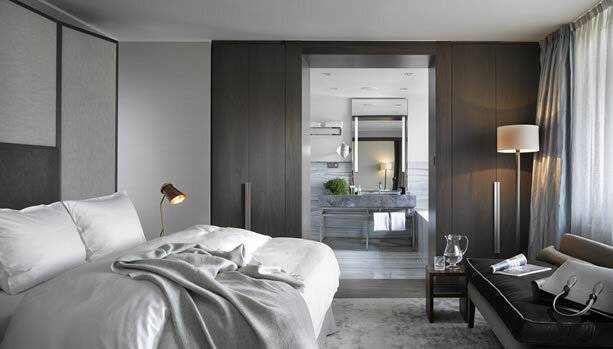 The rooms at The Emblem have been created as bedrooms—smaller, yet tastefully put together in a way that makes any traveller feel at ease, especially when enveloped in The Emblem’s overall communal atmosphere like one would find in a traditional home. With the understanding that traditional homes tend to offer more space, they created The M Lounge to be the Living Room of The Emblem—the perfect place for you as a guest to hang out and use however you like. 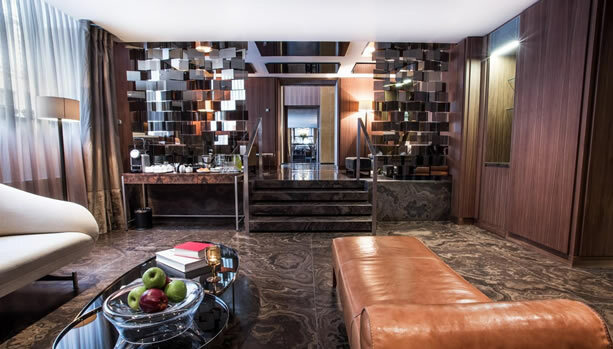 If you’re ever feeling a little cramped, you can always head down to the lower level of the hotel and explore what this unique space has to offer! 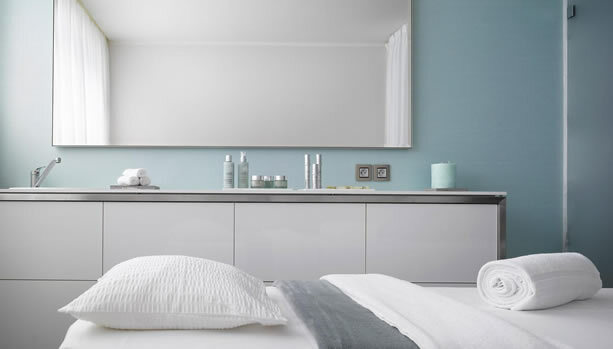 The M Spa is a haven of tranquillity with a holistic spa, fitness and wellness centre focused on the individual needs of our guests. 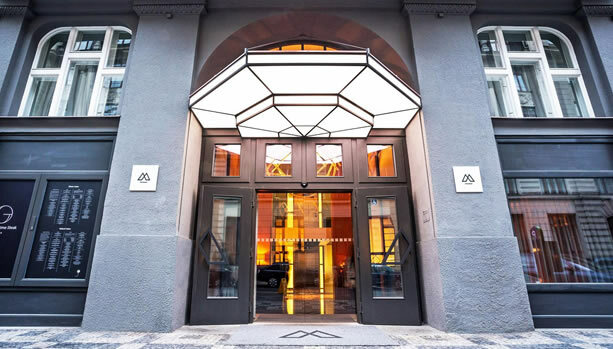 With qualified professionals providing unique treatments and with an exclusive Pure Altitude spa concept, The M Spa is the perfect rejuvenating escape in the urban centre of Prague. George Prime Steak is the premier, quintessential American-style steakhouse located in the heart of Prague’s Old Town neighbourhood. Their mission: to serve up the perfect prime steak every time. From the selection of the highest quality beef to the way they present the final steak to you. 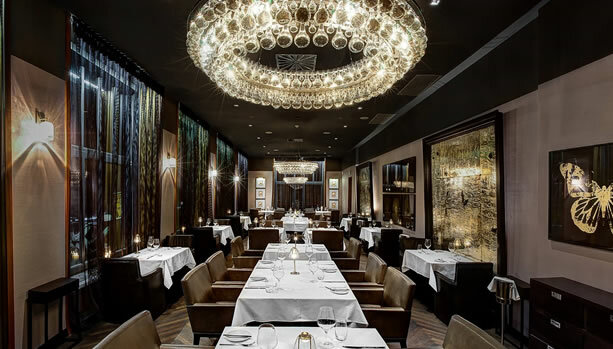 This restaurant also boasts the freshest seafood, chef-driven entrees, an extensive collection of Californian wines, handcrafted classic cocktails (or mocktail for mum-to-be), and two private rooms, each designed for different dining experiences. 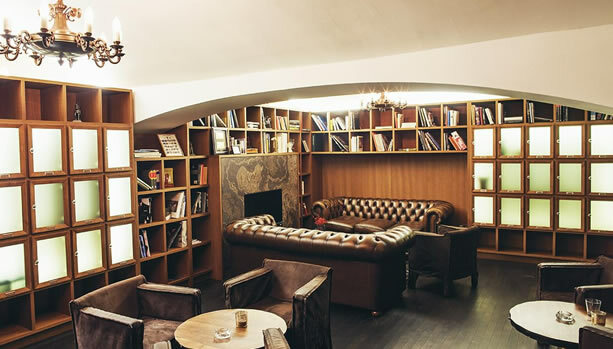 The Living Room of The Emblem—the “go-to” place for you to work/lounge/drink/chat/play. 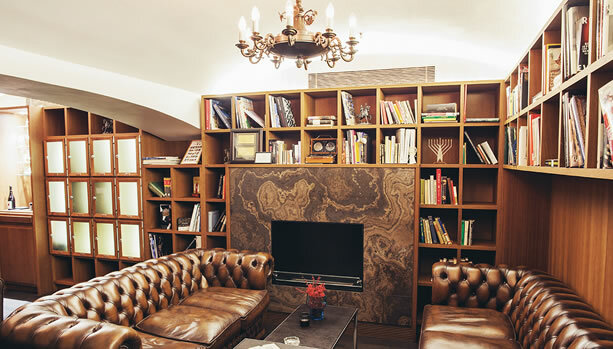 The club has a total of 4 different “Living Spaces” that are freely accessible to you: The Pantry (also known as The Kitchen), The Salon, The Games Room, and The Drawing Room. 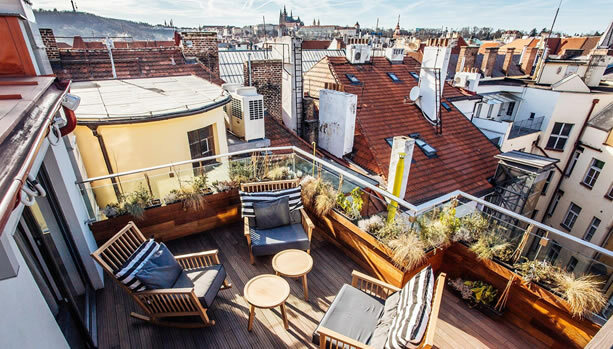 Ready for this unforgettable Babymoon celebration at The Emblem Hotel Prague?